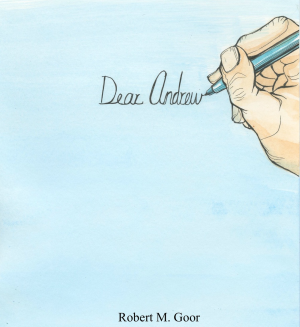 Rob Goor, the author of Dear Andrew, joins us. Rob Goor, the author of Dear Andrew, joins us. The book chronicles his love and grief for his deceased son. Today is National Grief Awareness Day. Author Mahtob Mahmoody joins us to talk about her life described and depicted in the book and movie “Not Without My Daughter” and her autobiography, My Name is Mahtob. 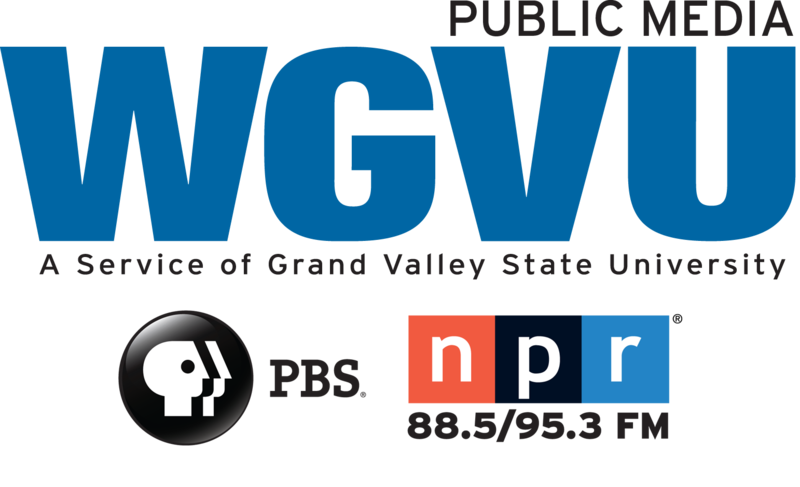 NY Times Best Selling Author W. Bruce Cameron will be visiting the GRPL this evening and TMS this morning, part of the GR Reads pick. Cameron is the author of 8 Simple Rules for Dating My Teenage Daughter, A Dog's Purpose, and more.